Have you looked up lately? The Jupiter & Venus conjunction will be visible around sunset for the next few nights. Is what some are calling the ‘The Star of Bethlehem’, supposed to be a sign in the heavens? CNN: Jupiter and Venus will culminate a month-long dance with what astronomers say will be a dazzling display, appearing just a fraction of a degree apart from one another in the night sky — a show that some astronomers say could account for the ‘Star of Bethlehem’ mentioned in the Bible. The two brightest planets in the night sky are Jupiter and Venus. I got this screen shot on my phone as they aligned over the Lion of Judah. Is this a sign of Revelations? A sign of the last days? What some are calling ‘The Star of Bethlehem’ is said to have joined in the constellation of Aires during the birth of Jesus. The constellation is symbolized as the lamb. The Jews understood that the lamb, the Messiah, was to come into the world to save them. When they saw the super power stars align on the lamb, Aries, they may have deemed it the sign of the Messiah’s birth. They Magi understood that the lamb was meant to die, to save the world, and so they brought Myrrh among their gifts, which is used to embalm the dead. Jesus, our lamb and Messiah, did not stay in the tomb. He rose triumphantly, and the Bible depicts Him as the Lion of Judah, who is coming back to take claim of His kingdom! As the super powers of heaven align on Leo maybe we should give thought to that. – Gen. 1:14-16 – Then God said, “Let lights appear in the sky to separate the day from the night. Let them be signs to mark the seasons, days, and years… God made the stars… And God saw that it was good. – Job 38:4- 7 – “Where were you when I laid the earth’s foundation? Tell me, if you understand. Who marked off its dimensions? Surely you know! Who stretched a measuring line across it? On what were its footings set, or who laid its cornerstone—while the morning stars sang together and all the angels shouted for joy? Did you know scientist have recorded the light waves of stars and converted them into music? 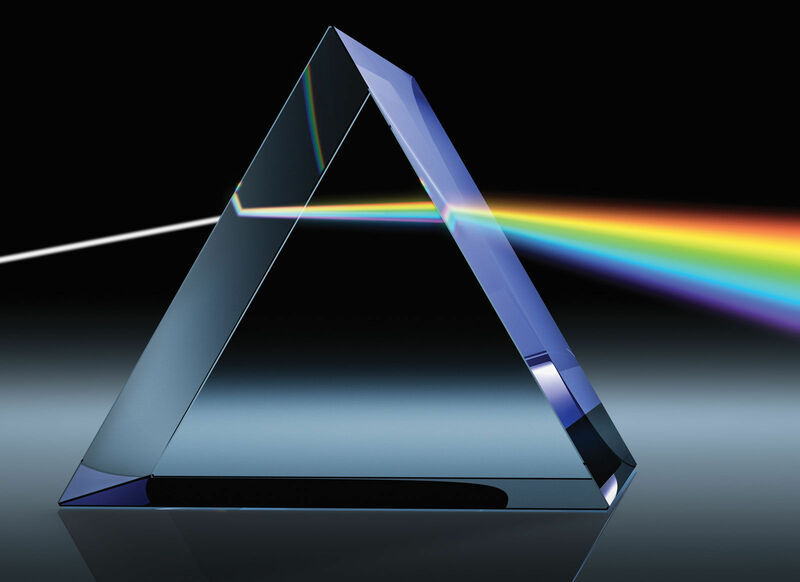 You know vibrations create color, sound, and light. Scientists can tell how big and how hot a star is from the sound it makes. Can you image what the stars sounded like when they were bursting forth into creation? Job tells us it sounded like singing and shouting with joy! – Ps. 96:1,11-13 – Sing to the Lord a new song. Let all the earth sing to the Lord… let the earth be full of joy. Let the sea and all that is in it make a loud noise. 12 Let the fields and all that is in them be full of joy. Then all the trees of the land will sing for joy 13 before the Lord. – Ps. 19:1 – The heavens declare the glory of God; the skies proclaim the work of his hands. Some of Giglio’s message is a little corny, and altered, but it gets the point across. While we’re down here bickering about what the right way to worship is, all of creation is out doing us, simply by doing what God created it to do. Love, then, would be our highest form of worship, since that is what we were created to do. Did you know, that just like the Bible talks about true & false teachers, true & false prophets, the true & false Christ, the true & false gospel… there is a true & false everything? Why? God gave us freewill, and with freewill comes the ability to make a choice. There was a true & false Tree of Life in the garden. One was life found in Christ and one was based on the knowledge of good and evil, and our own ability to save ourselves. – Job 38:31-32 – Can you bind the chains of the Pleiades or loose the cords of Orion? Can you lead forth the Mazzaroth in their season, or can you guide the Bear with its children? Mazzaroth is a Hebrew word that means ‘The Constellations of the Zodiac’. – Gen. 1:14-16 – Then God said, “Let lights appear in the sky to separate the day from the night. Let them be signs to mark the seasons, days, and years. – Ps. 19:1-3 – The heavens are telling of the glory of God; And their expanse is declaring the work of His hands. Day to day pours forth speech, And night to night reveals knowledge. There is no speech, nor are there words; Their voice is not heard. Yet their message has gone throughout the earth, and their words to all the world. – Rom. 1:20 – For since the creation of the world God’s invisible qualities–his eternal power and divine nature–have been clearly seen, being understood from what has been made, so that people are without excuse. God’s perfect purpose for the stars, and heavenly bodies, are to 1)be signs, seasons, days, and years for us, 2)to proclaim the power and glory of God, and 3)to preach the gospel message. A sign is something that proclaims a message. 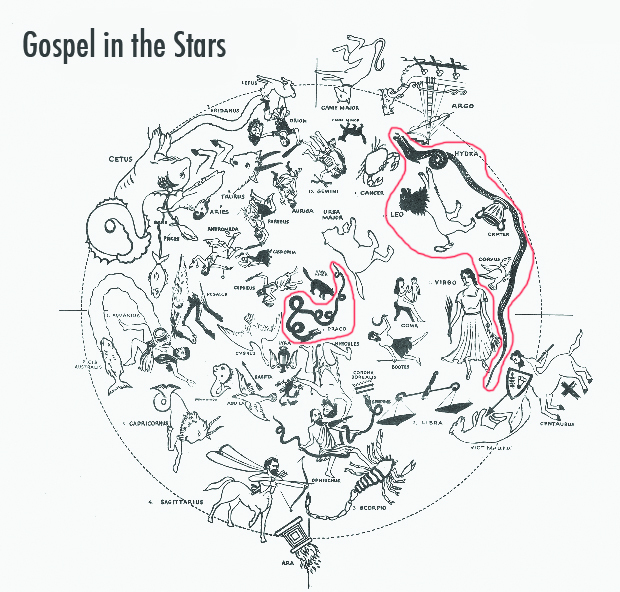 The stars are not our salvation, but they do preach the gospel message. The Bible expressly, and repeatedly, condemns the perversion of the stars called astrology. The stars are not to be worshipped, they are a picture pointing to the God who is to be worshipped. 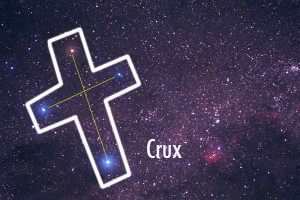 The stars are not ‘The Way’, but they are a picture, ‘A Way’, to find Christ, who is The Way. – Gal. 1:8-9 – But even if we or an angel(star) from heaven should preach a gospel other than the one we preached to you, let them be under God’s curse! As we have already said, so now I say again: If anybody is preaching to you a gospel other than what you accepted, let them be under God’s curse! – Deut. 18:9-12 – When you enter the land the Lord your God is giving you, do not learn to imitate the detestable ways of the nations there. Let no one be found among you who sacrifices their son or daughter in the fire, who practices divination or sorcery, interprets omens, engages in witchcraft, or casts spells, or who is a medium or spiritist or who consults the dead. Anyone who does these things is detestable to the Lord; because of these same detestable practices the Lord your God will drive out those nations before you. You must be blameless before the Lord your God. – Ps. 147:4 – He determines the number of the stars and calls them each by name. Back to the beginning of this blog post, I posed the question: The two brightest planets in the night sky are Jupiter and Venus. I got this screen shot on my phone as they aligned over the Lion of Judah. Is this a sign of Revelations? A sign of the last days? Let’s look! Leo, the Lion, in Hebrew, Arabic, Coptic, & Syriac means, ‘He that Rends, That Tears Asunder’. The Lion represents the King of Kings. Jesus was the Lamb of God, who meekly and humbly laid down His life to save the world, but at His second coming He will come in great power and glory. The Lion of the tribe of Judah. A clear picture of Christ’s soon and final judgement. – Gen. 3:15 – And I will make you and the woman hate each other, and your seed and her seed will hate each other. He will crush your head, and you will crush his heel. The stars in Hydra are again simply a showing that Christ will destroy the head of the serpent, the seed of the serpent. The great Serpent was first seen at the center of the ecliptic. One of the stars in Draco, The Dragon, was originally the Pole Star located at the very center. 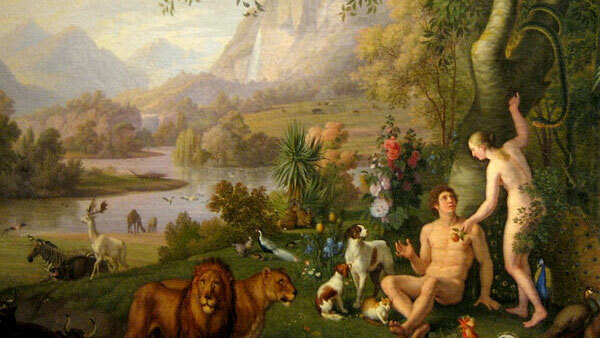 This represents Satan in the Garden of Eden and Hydra represents his being thrown out. 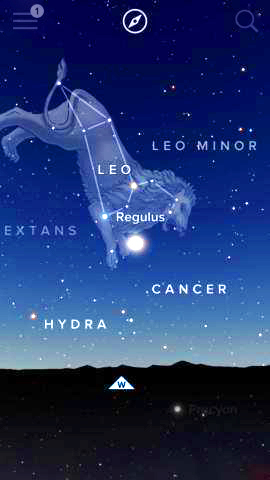 Hydra is positioned outside of the great circle of the ecliptic. He is about to be finally destroyed by Christ and cast into utter and final darkness. – The brightest star, located in the neck of the monster, called Al Phard, meaning ‘The Separated,’ ‘The Excluded,’ ‘The Put Out of the Way’. The Bible tells us that he (Satan) will be bound with great chains and cast into a bottomless pit. – Minchir al Sugia, meaning ‘Tearing to Shreds of the Deceiver’. The Bible often says Satan is the deceiver. With Hydra, we see two items placed on his back: 1)The Crater, The Cup, and 2)Corvus, The Raven. – Rev. 14:10-11 – he will drink of the wine of the anger of God. It is mixed in full strength in the cup of God’s anger. They will be punished with fire and burning sulphur in front of the holy angels and before the Lamb. 11 The smoke of those who are being punished will go up forever. They have no rest day or night. It is because they have worshiped the wild animal and his false god and have received the mark of his name. – Ps. 11:6 – He will send down fire upon the sinful. Fire and sulphur and burning wind will be the cup they will drink. – The cup is fixed right on the back of the serpent, Hydra. 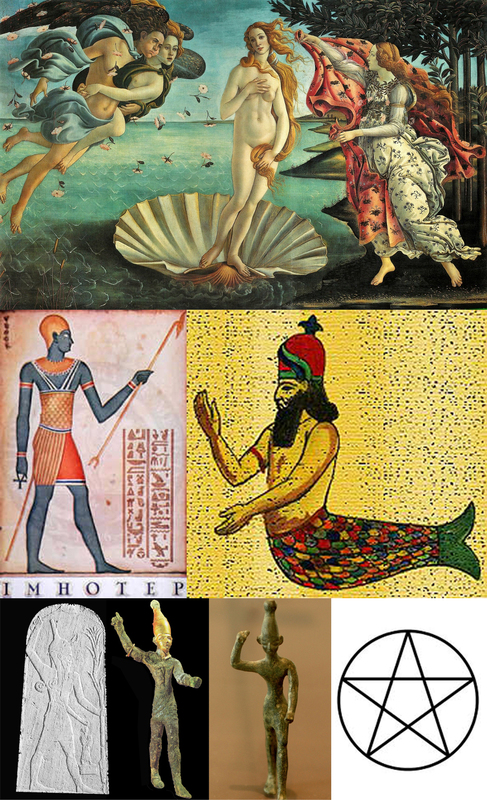 In fact, 2 of the stars that make up the cup are also a part of the Serpent. – 1 Sam. 17:46 – Today the LORD will conquer you, and I will kill you and cut off your head. And then I will give the dead bodies of your men to the birds and wild animals, and the whole world will know that there is a God in Israel! – Rev. 19:21 – The rest were killed with the sword coming out of the mouth of the rider (Christ) on the horse, and all the birds gorged themselves on their flesh. – This is a clear depiction of Armageddon.